The Grounds Control team has a shared culture with an incredible passion for bringing a blueprint to life. We absolutely understand our role in building the architect’s and client’s dream landscape. Being consistent with our installs and understanding each project’s unique demands separates us from the competition. 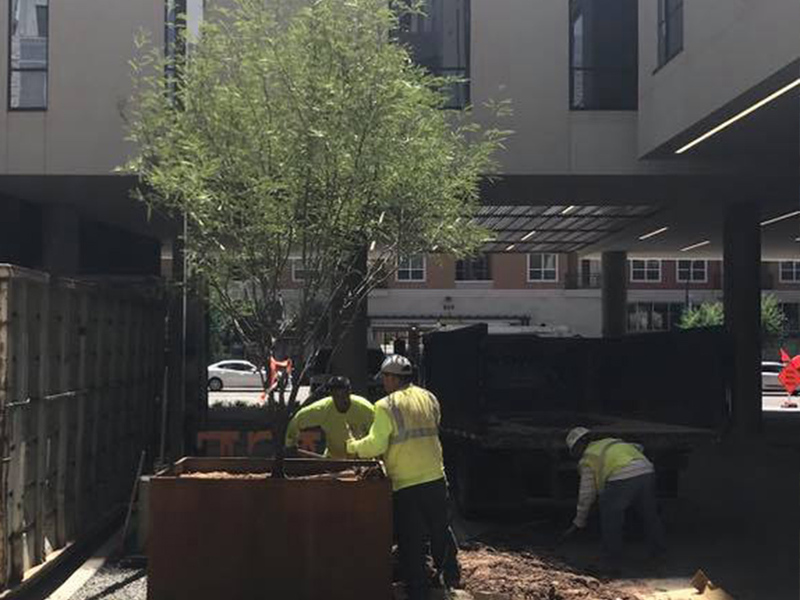 Maintaining beautiful, lush and responsible landscape comes natural to the Grounds Control team whether you need service for your homeowner's association, apartment community, or commercial or retail space, our trained and certified landscape staff has you covered. Our Design and Install Division will walk with you step by step to achieve the perfect landscape space at your site. For more than 40 years, our staff has designed and installed beautifully landscaped projects throughout the Valley.